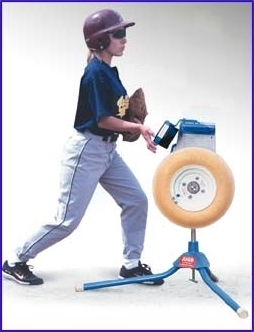 We can supply a wide range of different baseball and softball pitching machines as well as machines designed specifically to help learn and perfect hand-eye coordination for bat and ball sports. 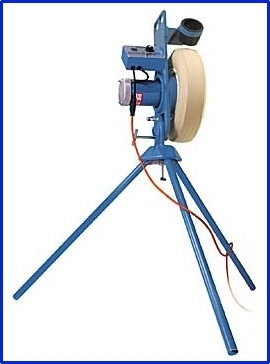 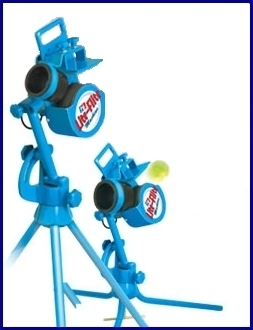 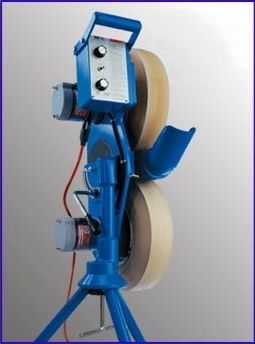 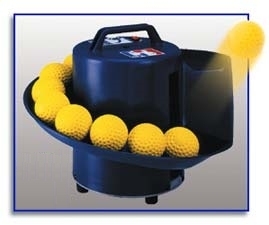 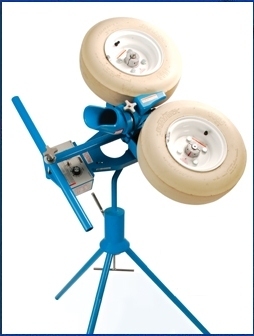 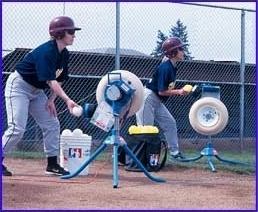 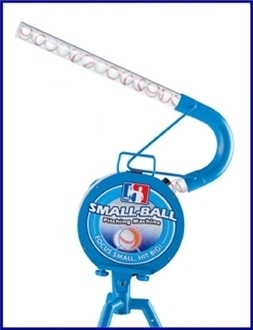 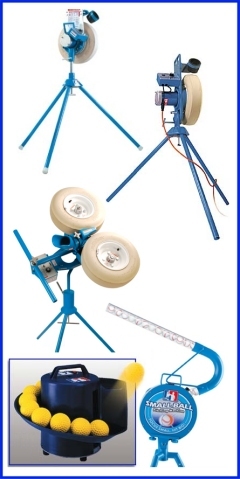 Some machines offer a range of different balls which can be pitched or hit, and two machines are designed for specific types of practice ball: the unique Small Ball and Lite-Flite pitching machines. 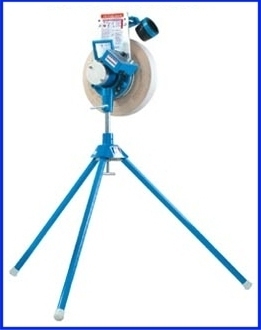 Contact us for details of pricing and delivery times.